Gift card values can be checked online. Gift Cards are available any time in any amount! 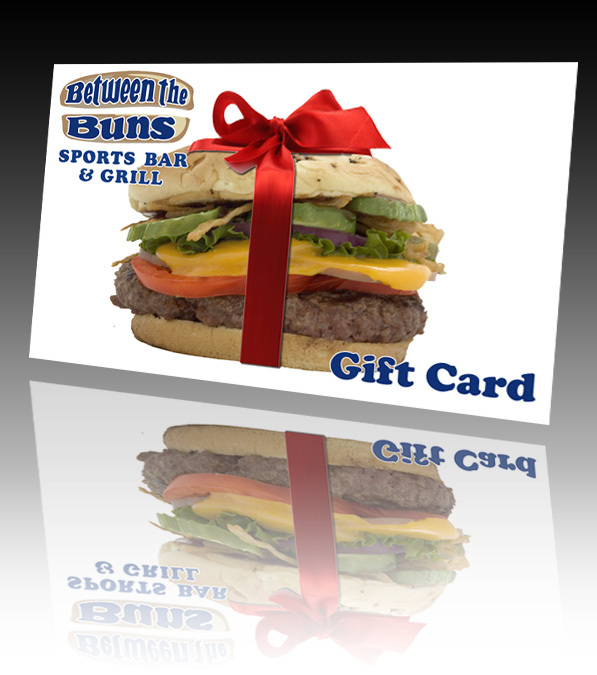 Buns gift cards are the perfect gift for anyone and they never get re-gifted. If you need to check the balance of a Between the Buns or Curve Cafe gift card, just click on the picture or here. MVP Cards have value just like gift cards, so you can check your balance at the same link. MVP & Breakfast Club Programs. • Points will continue to accumulate & earn rewards until Dec. 31 2016. • Accumulated rewards must be spent by July 1, 2017. After you reach the All Star Tier, your points get zeroed out, and you can go thru the whole process again. Did you get a receipt code because you forgot your card? Of course, there are a few, uh, provisos, addendums & a couple of quid pro quos.